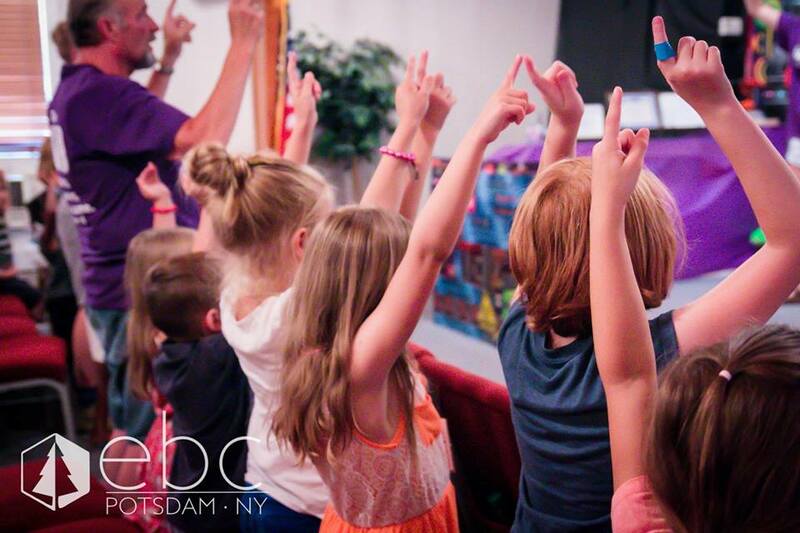 EBC offers Sunday School classes for children and teens of all ages, from Pre-K through college! Sunday School starts at 9:30 a.m.every Sunday morning. We hope to see you there! We also host a Vacation Bible School (VBS) every summer for children in K-6th grade. Contact us for specific dates and times. Our children of Emmanuel also participate in special choral and music programs at Christmas and Easter. We have Nursery available during the Worship service for infants through age 3. A Children's Church is provided during the service for children ages 4-8 years.